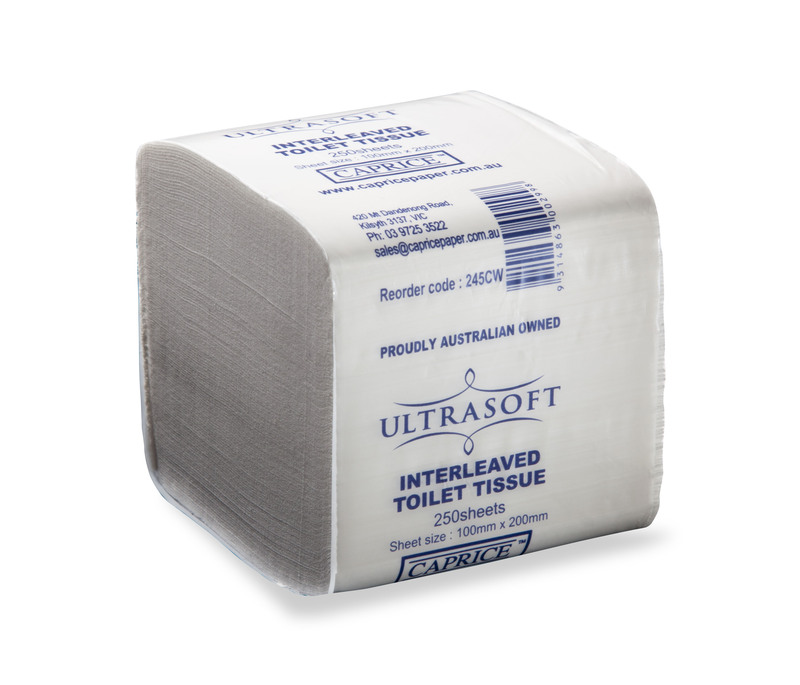 The Ultrasoft interleaved toilet tissue is a high quality, portion controlled and reliable product. 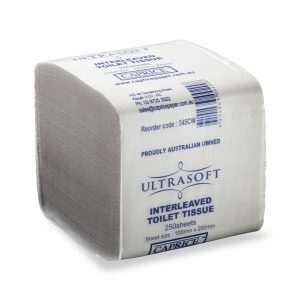 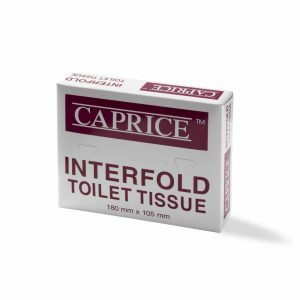 Manufactured with 2ply tissue for comfort and convenience, it is the ideal product for busy bathroom suites and amenities. 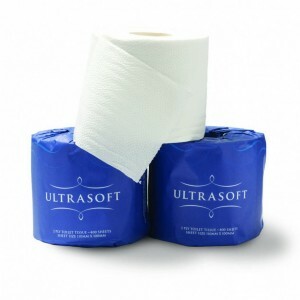 Combined with the DSIL dispenser, it is a smart solution for any washroom.